Varna is one of the most beautiful resort cities in Bulgaria and a popular holiday destination for both Bulgarians and tourists. It’s pretty easy to see why – you simply fall in love with the golden beaches, the beautiful sea garden and the long coastal alley with cafes, restaurants and panoramic views. So whether you choose to sip on a cocktail at the beach or go to a fancy restaurant in the town’s lively centre and enjoy a good meal, it’s always good to know which are the best spots. 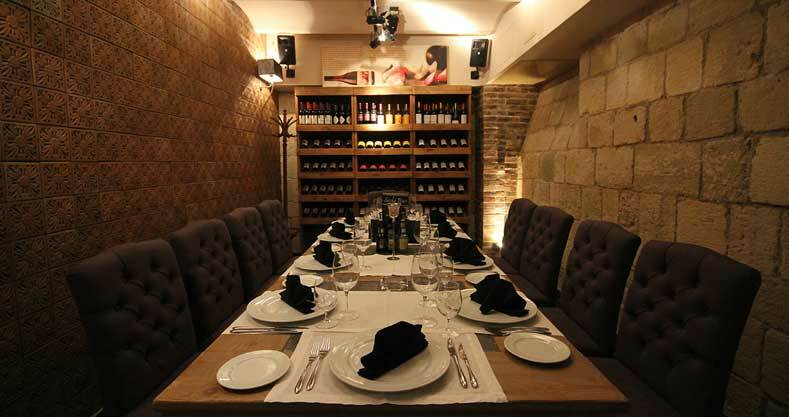 Here are our picks for the 10 best restaurants in Varna! This classy restaurant is a great place to go and try local seafood cuisine. It may look like the ship will pick up anchor at any moment and go off to sea, but the inside reveals a different story. The restaurant itself is a 15th-century galleon ship, built in real size. You can find it on the sands of the South Beach at the end of the Sea Garden in Varna. On this ship, you can actually dine in the captain’s cabin. Sit on the open deck in the warmer months and enjoy the wonderful view of the sea or have a romantic dinner in the cosy halls inside the ship. To dine in the captain’s cabin you will need to make a reservation on +359 89 650 5050. 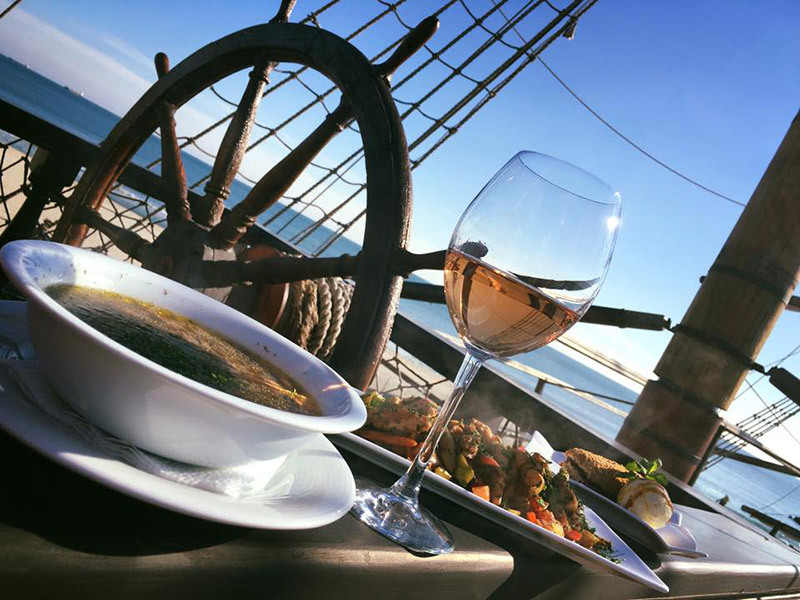 The Chef of the ship uses fresh seasonal products that have been carefully selected and combined in every dish. The restaurant also updates its menu 2 times a year in line with the season. 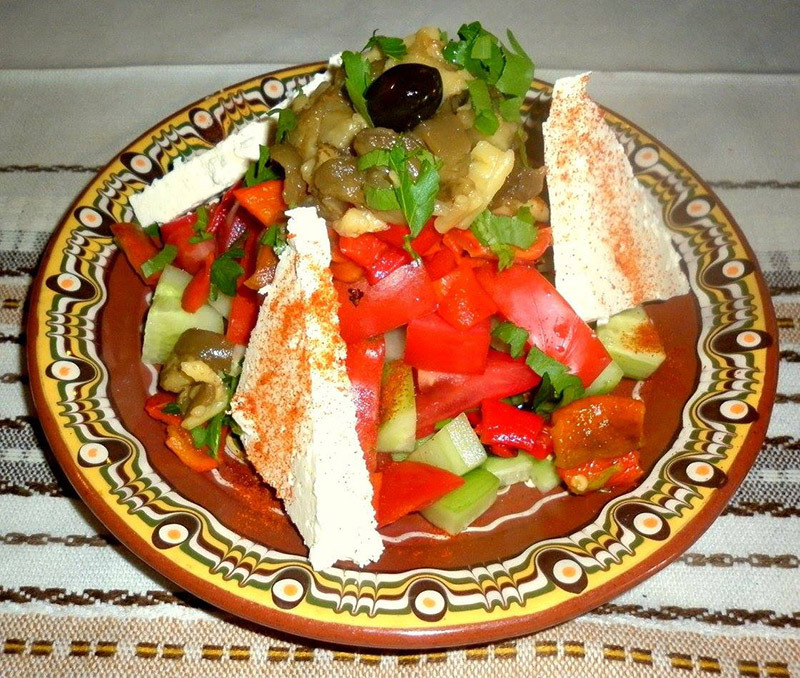 In summer they offer more fish and light salads and in winter they increase meat delicacies. 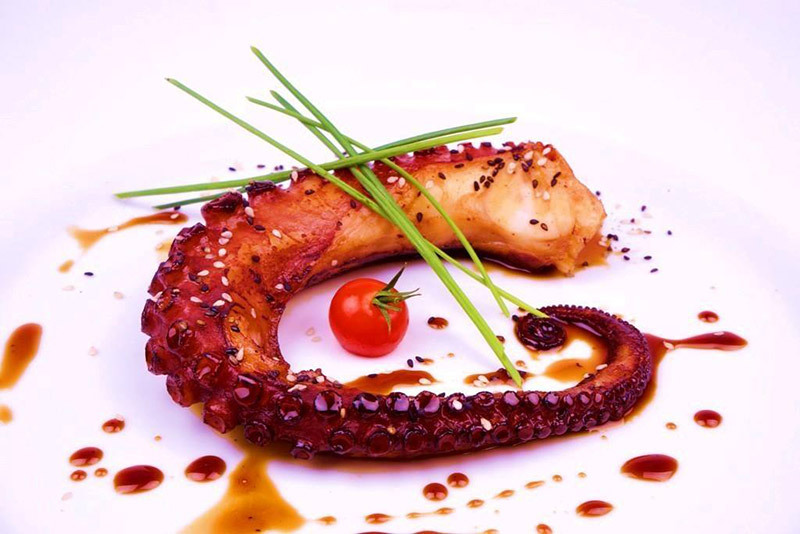 Try the fresh fried squid with butter and garlic, the grilled octopus with Mediterranean herbs or the stuffed squid. Combine that with one of the restaurants amazing wines (they have a sommelier). The Sea Terrace is a very stylish restaurant where you can easily spend an evening enjoying the sounds of piano music over a glass of fine wine and delicious seafood. You can sit comfortably on the beautiful panoramic terrace. It practically hangs in the sea so if you sit on the open air deck you can enjoy the magnificent view of the bay and the city’s lights at night. The fish was in the Black Sea 20 minutes ago! The restaurant often makes such offers to its customers and let’s just say people love them! You can taste local, fresh fish which was caught less than 1 hour ago. The fancy restaurant is famous for its rich menu, Mediterranean cuisine, seafood specialities and traditional Bulgarian dishes. Try the grilled squid with butter and herbs, their amazing tapas and cheeses or any of the mussel, prawn, octopus or other squid specialities on the menu. 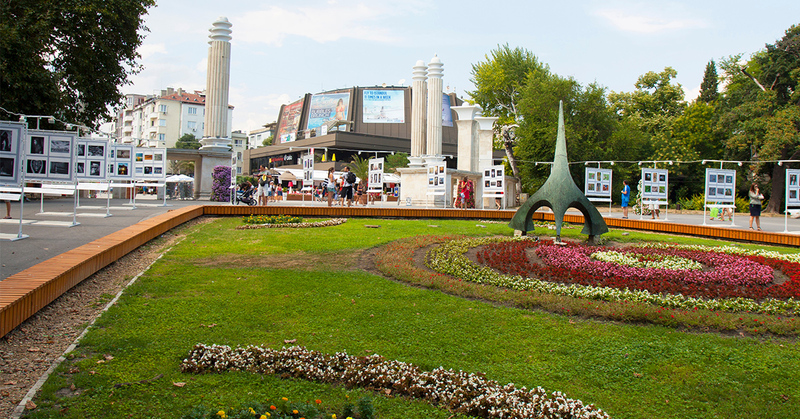 You can find the Sea Terrace on the Sea Coastal Alley next to the Central Beach in Varna. To make a reservation call them up on +359 88 250 5050. 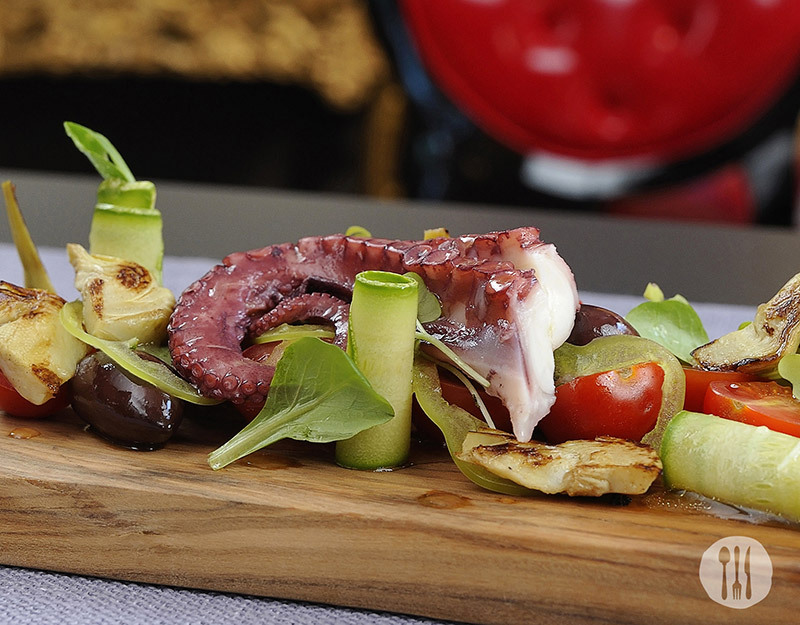 Varna’s best fine-dining spot – a high-class restaurant with French cuisine made Michelin style! This popular restaurant is a favourite amongst locals and tourists so make sure to visit it when in Varna. The menu is modern and every dish you try will be something really unique. The highlights of the restaurant are the great flavour combinations and the beautiful presentation of the dishes. The black Angus beef steak, duck magret, porcini mushrooms and red tuna steak are some of the restaurant’s best plates. Feeling adventurous? The pork tenderloin on top of a snail and asparagus fricassee will be a meal you’ll remember. Go for one of the regional Bulgarian wines, they really are top notch. And for dessert, you can’t go wrong with the creme brulee. To make a reservation call the restaurant at +359 87 860 6050. Get a taste of authentic Italian food made by the friendly owner himself. 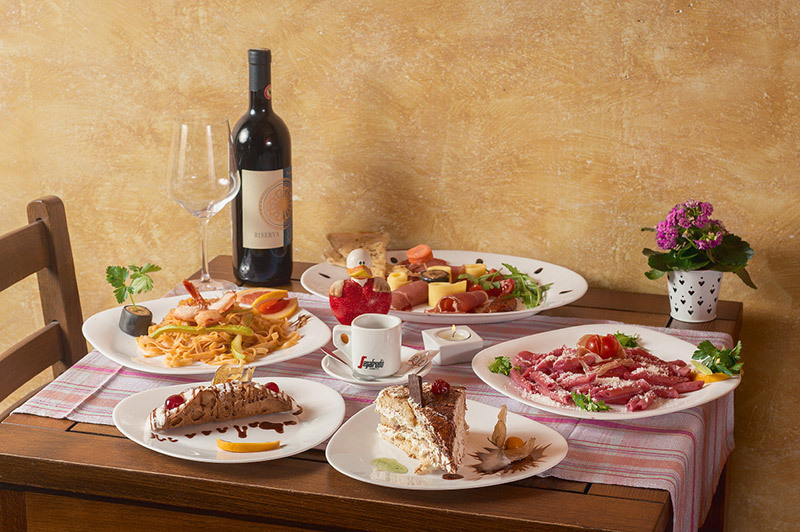 Buongiorno is rated #1 out of 241 restaurants in Varna on TripAdvisor. So, if you’re looking for a cosy restaurant where you can feel at home and taste real Italian dishes, this is the place. The main attraction of the restaurant is the Chef and owner himself (Carlo Guadalupo) who is very friendly and loves to surprise customers with new and exciting creations. Try Carlo’s pizza, the spaghetti with tiger prawns and courgette or the delicious bruschettas with clams. Want to make a reservation? Call them up on +359 52 602 483. This stylish restaurant has an impressive vintage design and a relaxing atmosphere. But that’s not really why people seem to like and visit it so much. Maybe it has something to do with the modern cuisine made with fantasy and a menu that makes you want to experiment. You will eat food made by an award-winning Chef! The main Chef of the restaurant (Plamen Stamov) won Chef of the year award in 2006 and is a 2-time winner of the “Signature kitchen” award for 2006 and 2007! His speciality? Attention to detail and a modern, creative approach to every plate. Locals and tourists can’t get enough of the veil with foie gras & quail egg. Other delicious options are the salmon with black rice, smoked duck breast with risotto or the ribeye t bone steak. Try also one of their delicious appetizers such as the goose liver, venison or duck – with local white wine. You can’t go wrong with a bottle of Traminer and Vratsa Misket Levent. To make a reservation call them up on +359 88 200 5005. Rappongi – a restaurant, a bar, and a coffee place right on the beach. Everybody loves it because it simply has it all. It’s a great place to be in the summer. 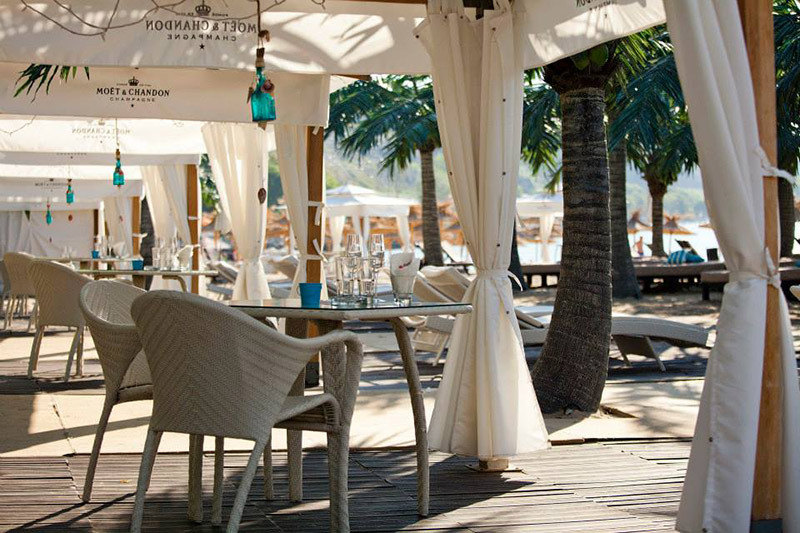 The beach in front of it `has an amazing view of the sea with big palm trees and many sunbeds and tents. This complex offers a beach bar and an inside place and serves amazing food and drinks (many fancy cocktails). There is also a DJ playing lounge type music. 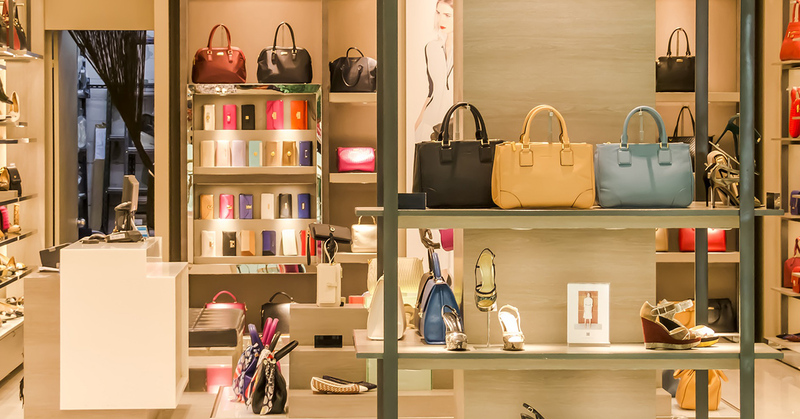 Perfect place for meeting with friends or just going out on Friday/Saturday night. The BBQ & Teppanyaki Zone offers an interesting selection of new flavours, and you can witness show cooking (proper Japanese Teppanyaki). The Sushi bar is also great (best sushi in town!) and every season they create a new sushi menu. The calamari on BBQ, the prawn spaghetti, and mussels with wine and garlic are all great picks. Other good options are the European sea bass in tomato, herbs, garlic and white wine or the tuna tartare. For reservations call: +359 88 290 9090. Parmy is a family run restaurant with a beautiful garden area that’s perfect for a quiet, intimate meal or a special event. The highlight of the place? It’s absolutely unbeatable in terms of value for money, quality of food and service. Their menu offers many plates with big portions. Try the calamari with arugula as an appetizer, the seafood risotto, their gourmet pizza or the nougat ice cream with fruit. Get a taste of Bulgarian tradition inside this 150-year-old house restaurant. The tavern is located in the centre of Varna and it’s the place locals love because of the genuine, traditional food. The whole restaurant creates an atmosphere of past traditions. All the dishes here are prepared, seasoned and cooked according to original recipes. Their meat specialities are cooked the old fashioned way on charcoal using swords, while many other dishes are made in clay pots (as it once was). Try the Chuchurite salad, Chef’s pork speciality on a sword, the lamb in butter or one of the bread pitas with garlic and cheese. Martini Food & Cocktails is rated #2 of 241 restaurants in Varna on TripAdvisor. Tourists and locals can’t get enough of this place. The atmosphere is friendly, the sushi is amazing, the cocktails are the best in town and it’s perfect to visit any time of the day. Each dish and drink is prepared with fresh ingredients, beautifully presented and in style. Try the homemade chicken pate, the prosciutto salad with grilled pears and goat cheese or the crispy calamari with citrus dressing. And since they’re famous for their impressive drinks list don’t pass on one of their signature cocktails. Their speciality? The pork ribs with french fries are everyone’s favourite (goes perfectly with the homemade lemonade). 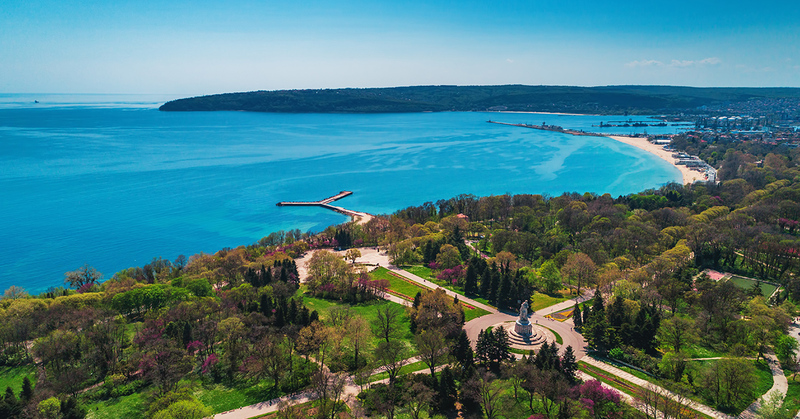 Now that you know where the best places to grab a bite in Varna are, you can enjoy some really delicious food on your next trip to this beautiful resort city. 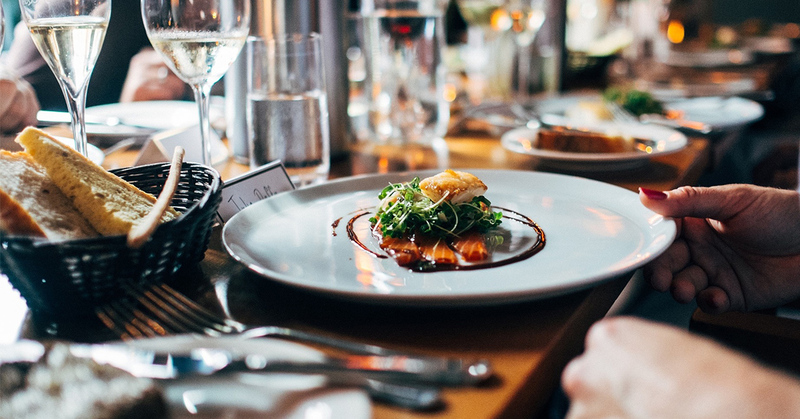 And if you want to save, why not check out Varna City Card which gives you great deals for both meals and drinks (and much more)?